Mr & Mrs FIT at Prefix! 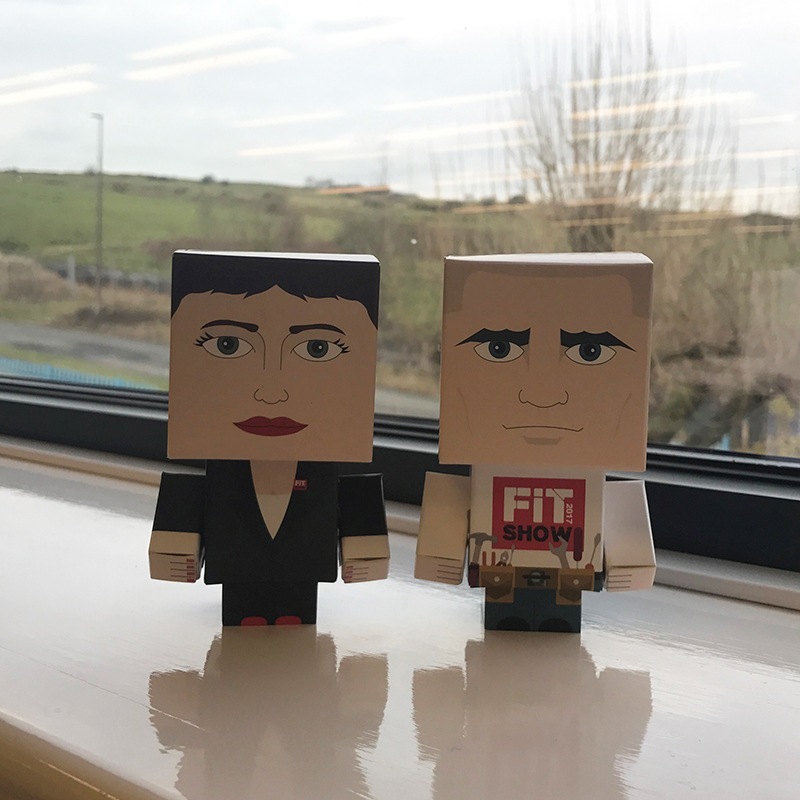 Have you seen what Mr & Mrs FIT have been getting up to at Prefix Systems? For another year, we are exhibiting at The FIT Show in Birmingham and in the run up to the show, we are getting involved in Mr & Mrs FIT Photography! 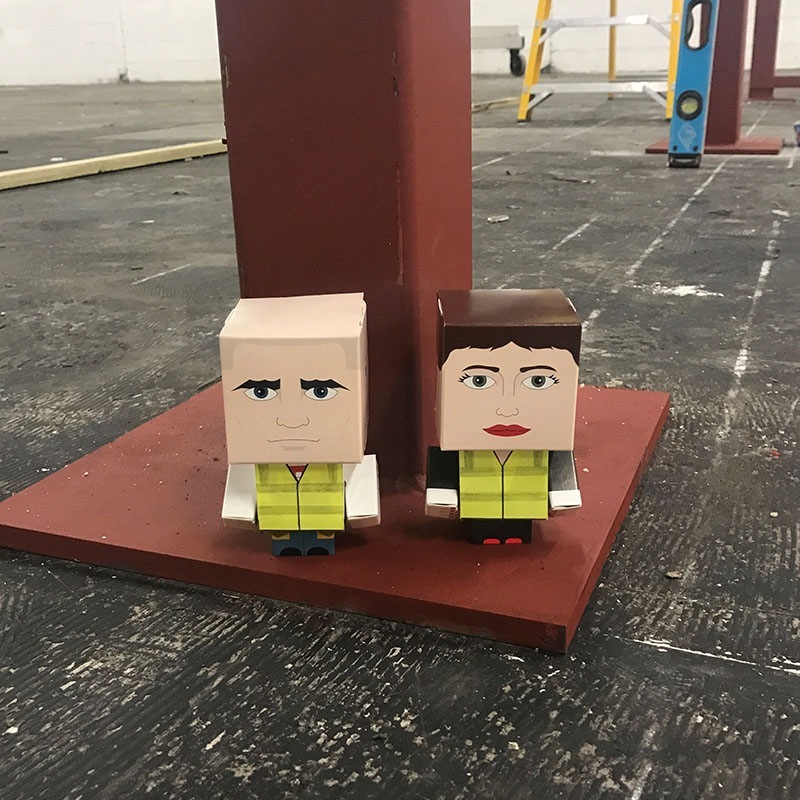 If you are already following us on Twitter or have liked our page on Facebook, you will probably have already seen our Mr & Mrs FIT characters behind the scenes at Prefix and getting ready for the show! If you haven’t, make sure you are following both our social media pages to see what they are getting up to! So far, they have been involved in the build-up of our stand, chilled out in their Jacuzzi, had a dress rehearsal for the Gala Dinner, had Hugo Burrito for lunch and taken a sneak peek at the third edition of the Prefix Newsletter. So make sure you don’t miss them! If you have any suggestions on where you would like to see them or what you’d like to see them get up to, email them to us at marketing@prefixsystems.co.uk.